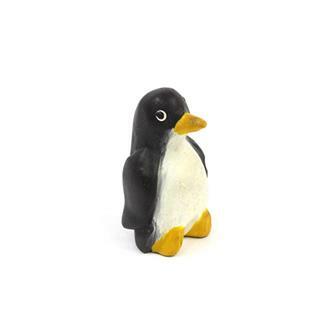 Our wide selection of wind instruments includes everything from the pleasant, easy to play bird whistles and bamboo flutes to the unusual and exotic tweeting bird whistle warblers. 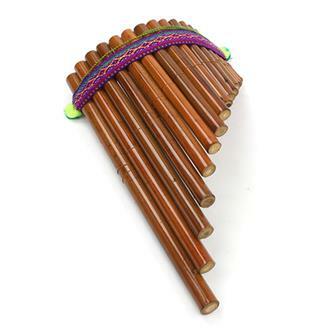 We sell a large number of traditional Peruvian instruments including a wide range of pan pipes and beautiful clay ocarinas. 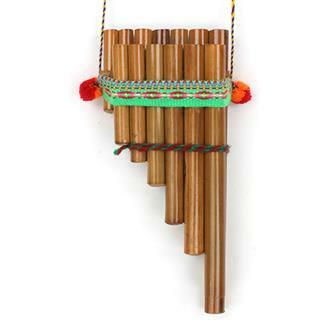 These beautiful sounding instruments, sometimes known as Zampoña, are a traditional folk instrument from Peru. By blowing across the top of any of the thirteen pipes, a pleasing tone is produced. Each set of pipes comes presented in a box and is complete with basic playing and notation information. 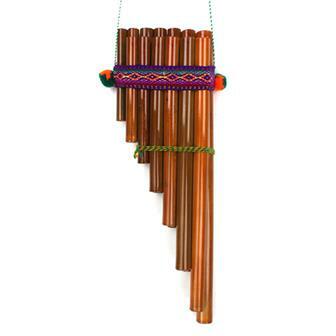 These beautiful sounding instruments, sometimes known as Zampoña, are a traditional folk instrument from Peru. By blowing across the top of any of the fifteen pipes, a pleasing tone is produced. A little baby set of Antara or single row pan pipes. This budget set of pipes is ideal as a little gift. 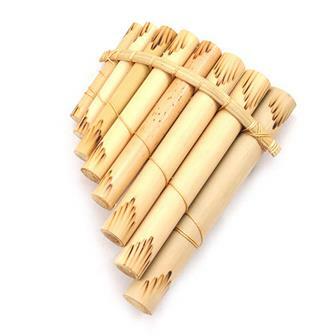 Simple construction of lengths of bamboo with small amount of burnt etching on, these cheap little un-tuned pan pipes are a great little gift. 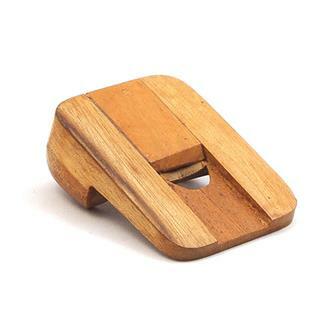 This is a great whistle for kids and grown-ups alike. The small stick at the bottom controls the amount of air in the whistle and is moved up and down to make changes to the pitch. Ideal for being loud and imitating birds. 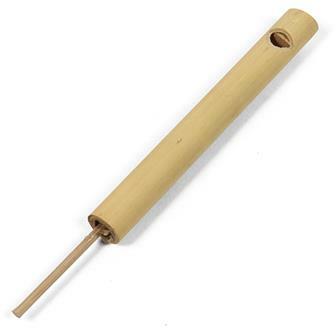 This is a great bamboo whistle for kids and grown-ups alike. The small stick at the bottom controls the amount of air in the whistle and is moved up and down to make changes to the pitch. Ideal for being loud and imitating birds. Our basic bamboo flute. This Indian flute has an attractive decorative pattern around its top and bottom. 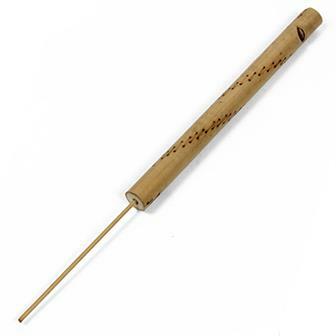 One of our smallest bamboo flutes, similar in size and sound to a penny whistle. These are a great instrument for beginners starting out as they are easy to play, inexpensive but capable of great melody making. 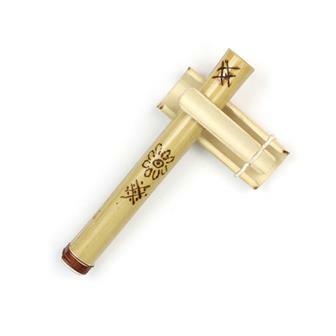 Each flute is subtly decorated with a stencilled decorative pattern at its top. 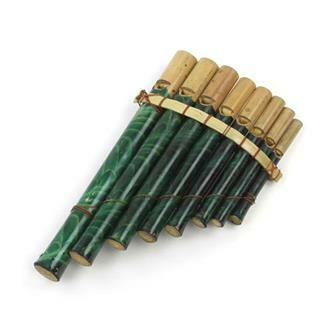 All sorts of weirdness and awesomeness from this interesting bamboo construction in the form of this fantastic sounding kazoo, with a small clacking device to add a layer of rhythm to your one man band tunes. 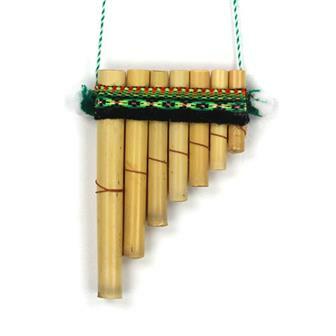 Based on traditional Andean pan pipes, these nifty little instruments have whistle mouthpieces on each pipe making them super easy to play. 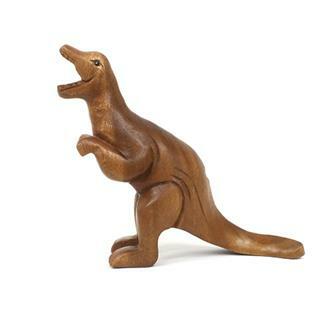 These fearsomely cute Tyrannosaurus figures are hand carved in Northern Thailand. Each of these dinosaurs has been fitted with a little mouth piece to blow so you can give them the most fearsome squeak of the Jurassic era! 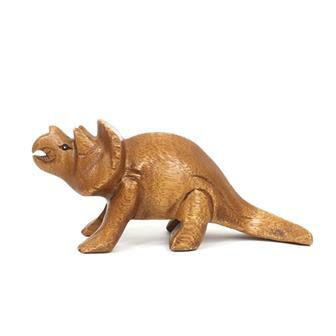 These fearsomely cute Triceratops are hand carved from acacia wood in Northern Thailand. Each one of these dinosaurs has been fitted with a little mouth piece to blow so you can give them the most awesome squeak of the Jurassic era! 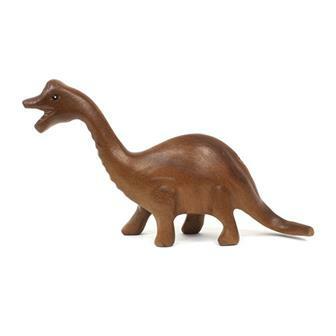 These fearsomely cute Diplodocus carvings are hand produced in Northern Thailand. Each one of these dinosaurs has been fitted with a little mouth piece to blow so you can give them the most awesome squeak of the Jurassic era! 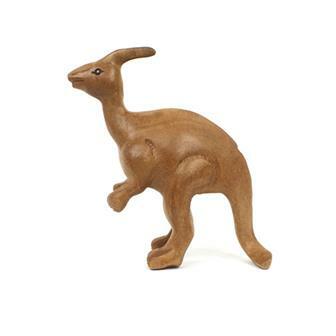 These fearsomely cute Parasaurolophus carvings are each hand produced in Northern Thailand. Each one of these dinosaurs has been fitted with a little mouth piece to blow so you can give them the most awesome squeak of the Jurassic era! 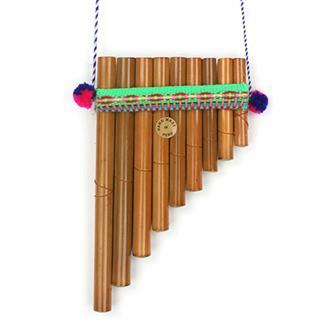 These fascinating instruments are back by popular demand. Played by covering the nose and mouth, breathing out through the nose and then altering the sound by changing the shape of the mouth. 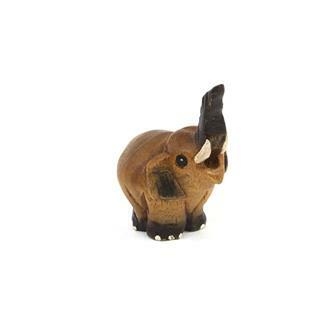 Charming little wood carving from northern Thailand which has been carefully painted and fitted with a squeaky reed. 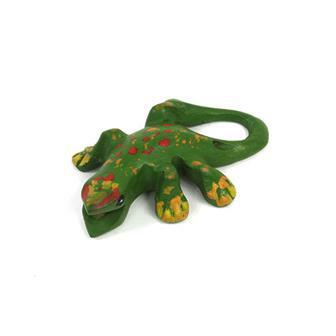 Hand carved in Northern Thailand, these small carved wooden geckos have been drilled and fitted with a squeaker reed.